IFLA Officers are the Chair and Secretary of each IFLA Section; there are 88 Officers covering the 44 IFLA Sections. The Officers are the official representatives of the Sections’ Standing Committees and the channel for communication between each Section and the Professional Committee. The Professional Committee oversees the Governing Board’s professional programme of activities and guides the work of the Sections to carry out this programme. These web pages are intended to provide the information, forms, and guidelines issued by the Professional Committee, and that the Officers need for their IFLA work. 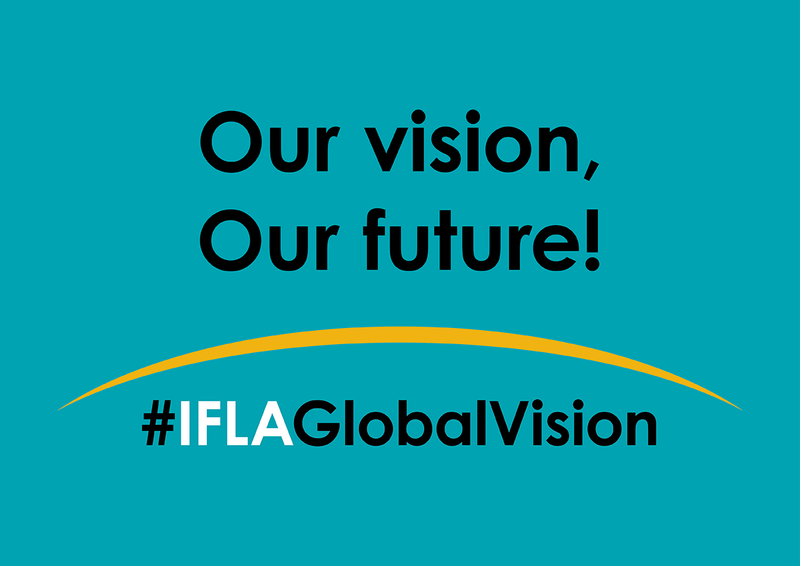 The pages are aimed at IFLA Officers but others may also need these resources or find them useful, for example, Special Interest Group conveners, Strategic Programme Chairs and Directors, Standards Review Group Chairs, Regional Office Managers, and Governing Board members.